Protes Vegan Protein Chips UPGRADED! 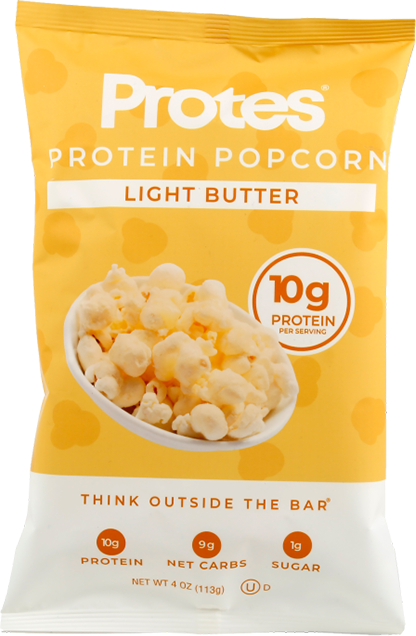 New Protes Protein Popcorn Flavor: Light Butter Popcorn! 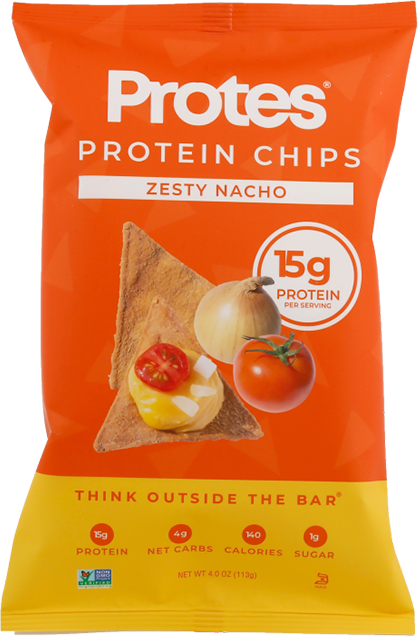 Protes, creators of the famously delicious vegan protein chips and protein popcorn have been busy! A new formula, new labels, and new popcorn flavor! Protes Protein Popcorn at the 2018 Arnold | NAILED IT! Sign up for future Protes news! Click the button below to sign up for future Protes news, deals, coupons, and reviews! Sign up for future Protes deals and coupons! Click the button below to sign up for future Protes deals, news, and coupons! Mar 12, 2019Protes Vegan Protein Chips UPGRADED! Mar 06, 2019New Protes Protein Popcorn Flavor: Light Butter Popcorn! Mar 05, 2018Protes Protein Popcorn at the 2018 Arnold | NAILED IT! Subscribe for more Protes news and alerts! Subscribe to PricePlow on YouTube or click the button below to sign up for our latest Protes news and reviews! Mar 06, 2019Protes Protein Popcorn Review! $47.76 This is a Buy 1 Get 1 FREE offer! $43.09 This is a Buy 1 Get 1 FREE offer!